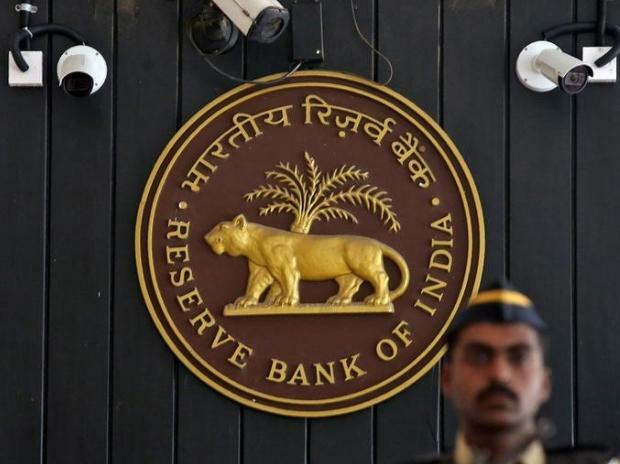 The Reserve Bank of India (RBI) on Monday said that it would conduct another round of dollar-rupee buy-sell swap of $5 billion for a tenure of three years on April 23, its second such auction within a month. In the first round, the central bank set a premium of 7.76 rupees and accepted the entire planned $5 billion on sale. In 2013, then central bank governor Raghuram Rajan announced a similar forex deposit swap arrangement at a subsidised market rate to attract dollars and prevent the rupee's free fall during India's worst currency crisis since 1990s.